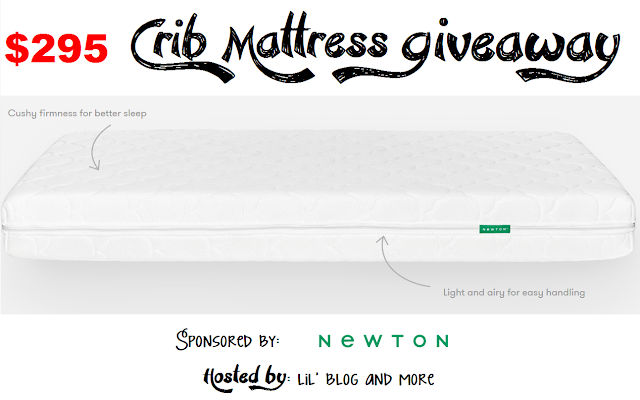 Another great giveaway for my readers and this time it is a Newton Rest Crib mattress. Are you expecting a little one? 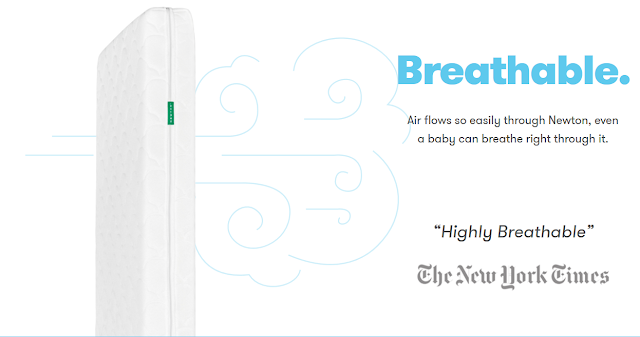 If so, this is your chance to win and have your baby sleeping in comfort. Good luck and thank you as always for stopping by Happily Ever Rushed. David's DIY, Michigan Saving and More, Couponing Momma Giveaways and Reviews, Love, Mrs. Mommy, Green Grandma, Babs Projects, Beautiful Touches, DIY Danielle, and Deliciously Savvy.